This packages can be used to show links to browse listings split in multiple pages. 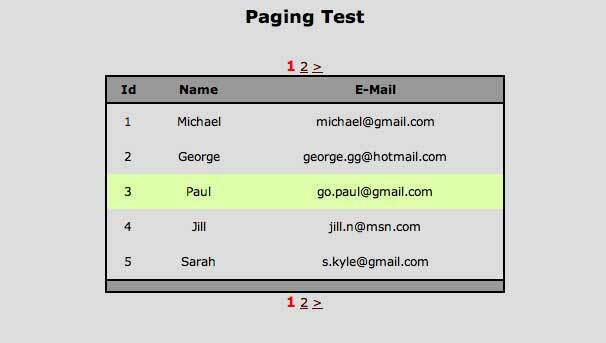 It takes as parameters the number of listing rows and the number of current page. The class generates links to browse to the next, previous and intermediate listing pages. The limit number of entries per page is configurable. The links presentation style can also be configured using CSS. Michele Andreoli is available for providing paid consulting. Contact Michele Andreoli .